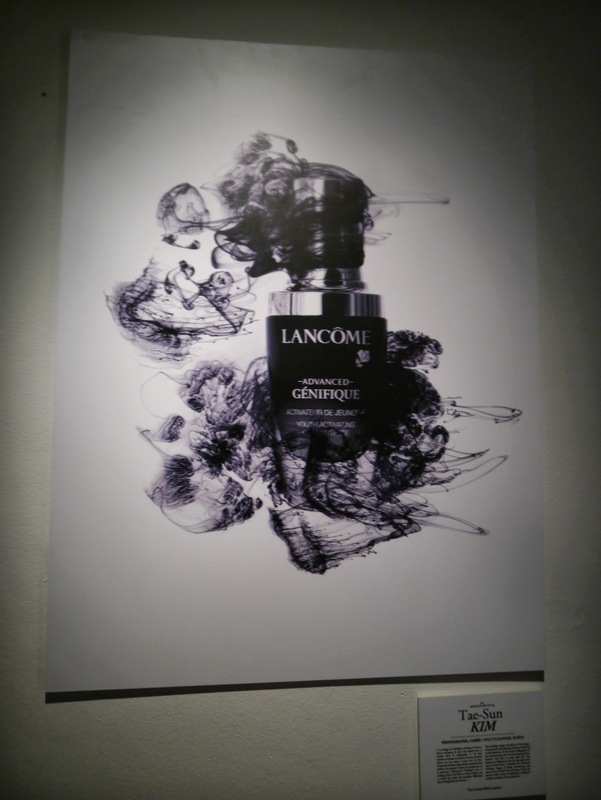 Last friday 21/03/2014, I was invited to Lancome Little black bottle event where we celebrate their iconic legendary Génifique bottle at an art exhibition together with the launch of their Advanced Génifique Eye cream. 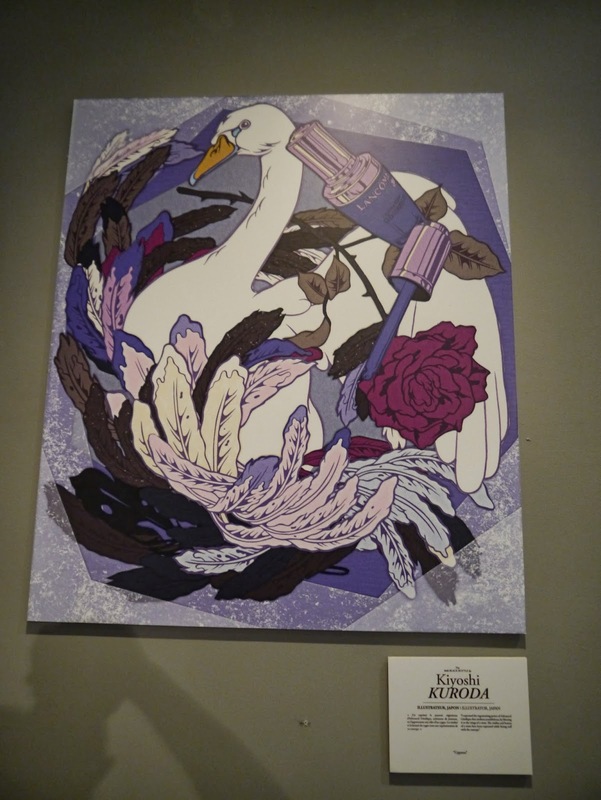 There are 20 images showcase at Galeri Chandan, all images are created by 20 artists of their unique vision to the legendary Génifique bottle from all over the world. 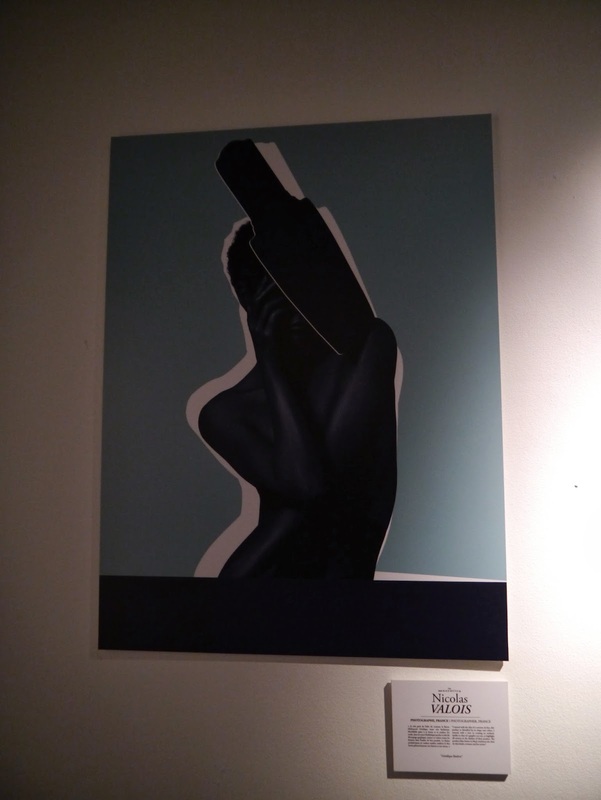 The event was interesting because it's an art exhibition / product launch event, very interesting event where everyone can enjoy looking at all the images created by artist from all over the world. 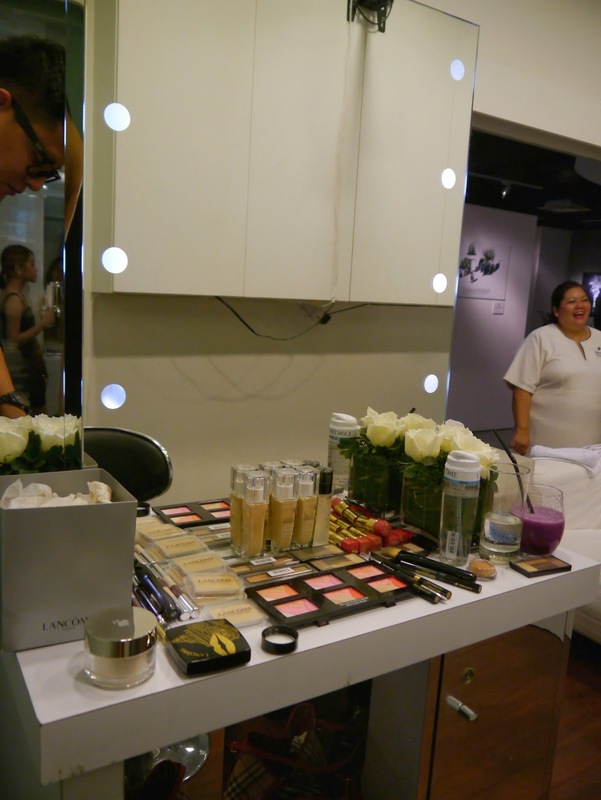 And guests got the chance to enjoy eyes massaging with their NEW ADVANCED GÉNEFIQUE EYE CREAM. 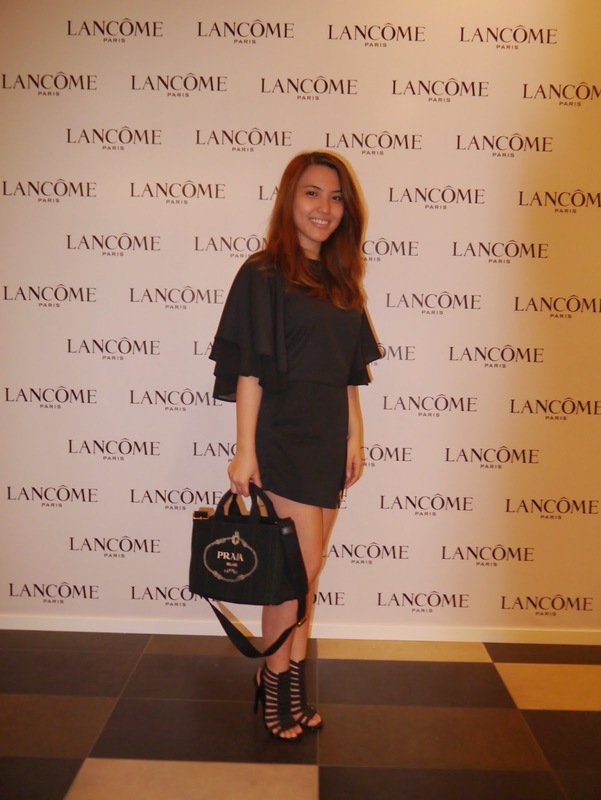 Not forgetting that they prepared lancome makeup artist ready to help for touch up after eye massaging session. 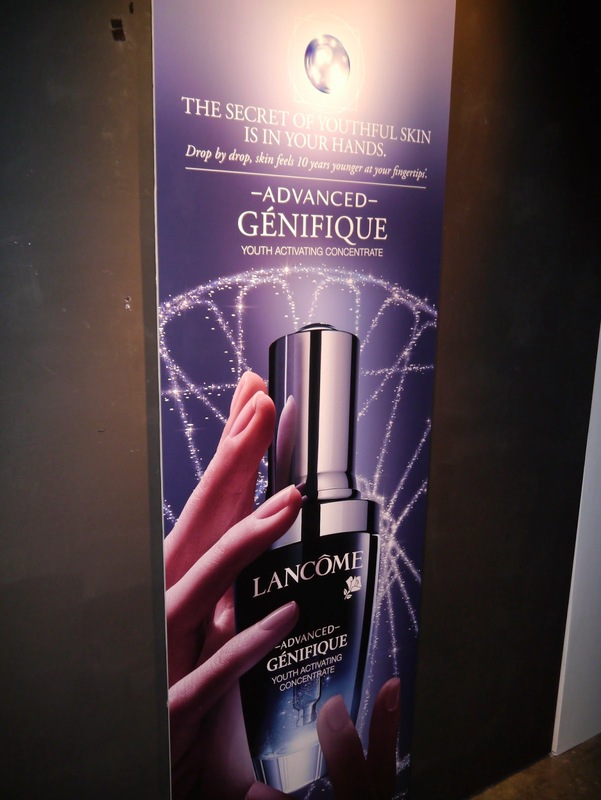 The product that they're using for eye massaging is the New advanced Génefique eye cream. I can feel it glides on smoothly on my skin, and it doesn't feel oily. 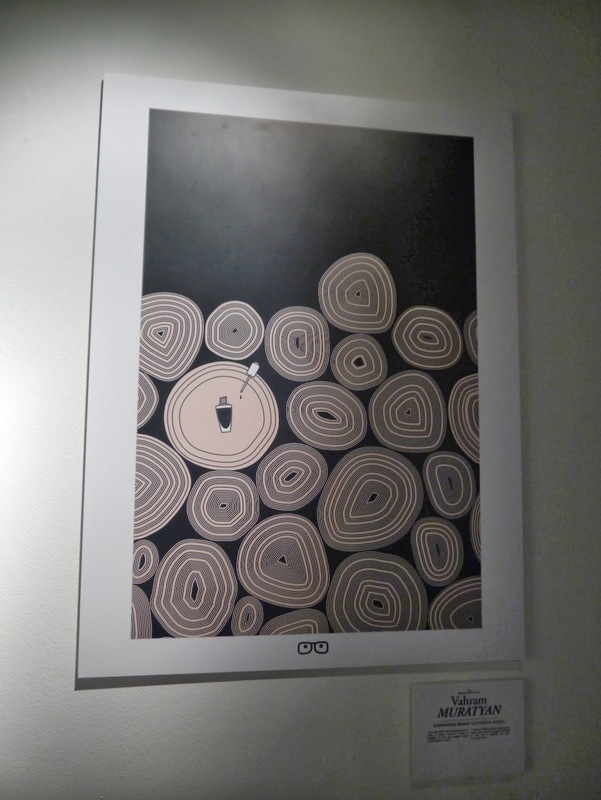 I had the best eye massaging for that night. Then I realised that my eye makeup is not smudging. Luckily that I got to try out this eye cream before it is available in the store in Malaysia. 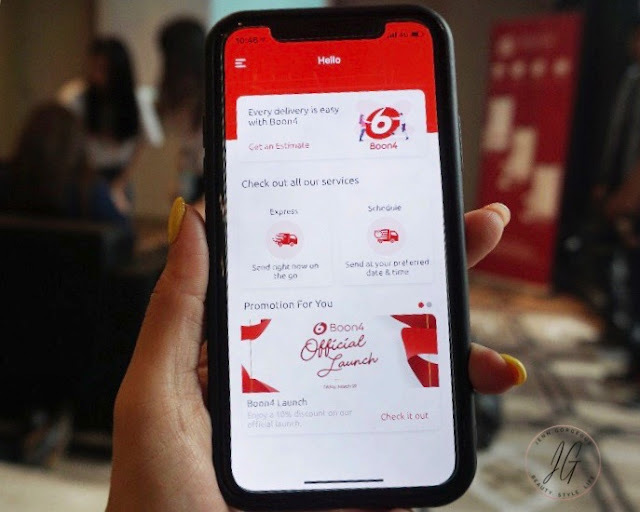 I will do a full review on it. 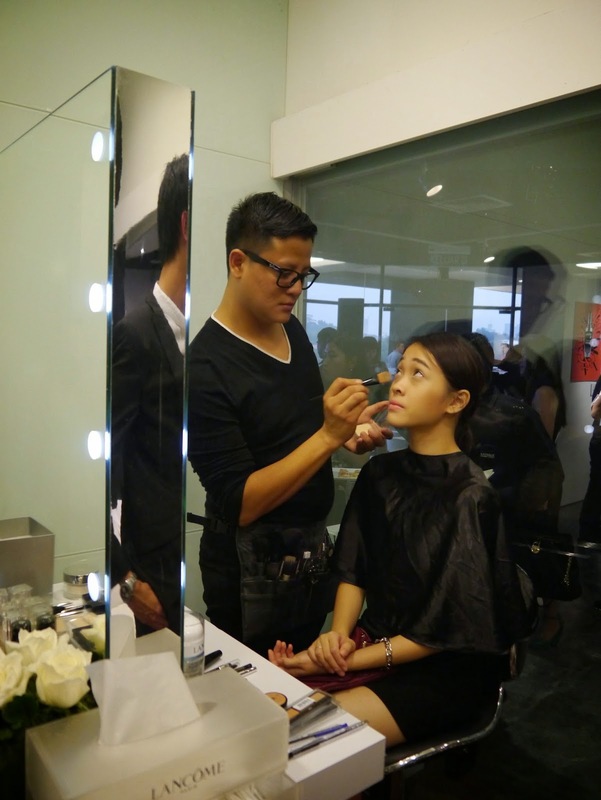 After massaging, Lancome makeup artist helping us to do makeup touch up. This eye cream fights dark circles and tired eyes that will eventually turn into sign of aging. 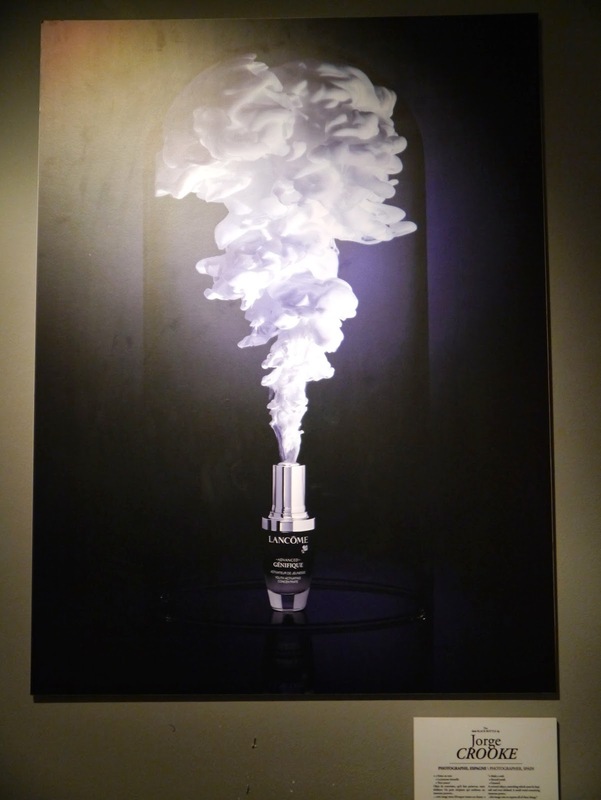 It is suitable for all ages, all sin types, and all ethnicities, who want to fight, not only chronological aging, but also the aging effects of fatigue. I think we are all have the same problem that we don't have enough sleep, stress from work , overwork and also environmental factors. Sign of aging come early than it should be because of all these factors. 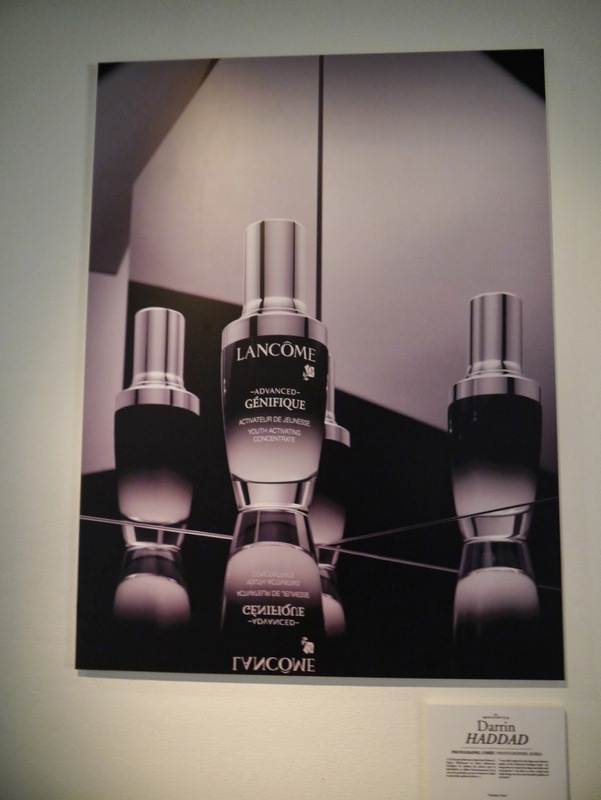 Lancome offering a new product that will be targeting five sign of fatigue to the eye area. Fine lines are reduced, smoothness, texture , lifting effect and firmness are improved by a formula containing a powerful complex of ingredients, to activate youthful and well rested look, and repair visible hints of fatigue. 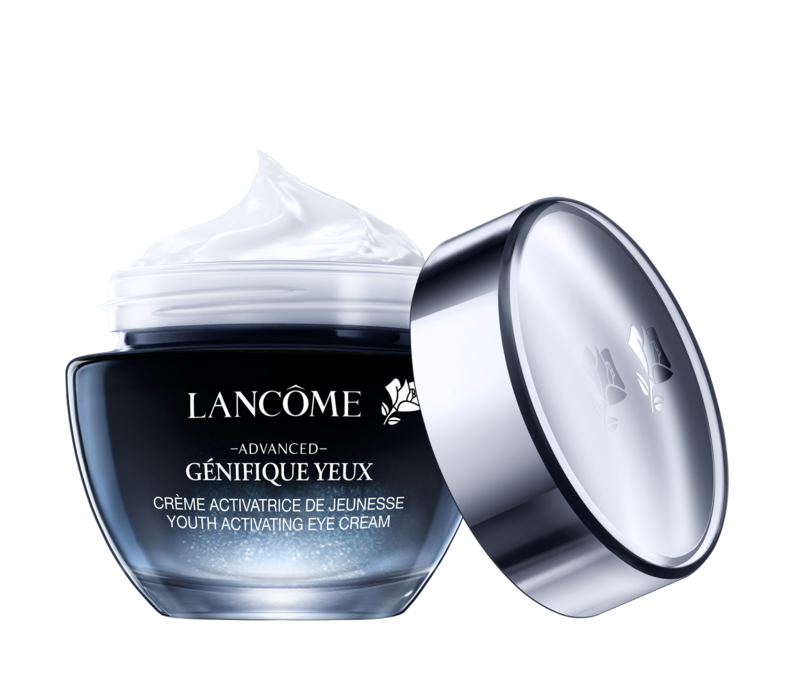 It moisturised delicate eye area for up to 8 hours. And the texture of this cream is amazingly lightweight. The venue at Galeri Chandan Publika. 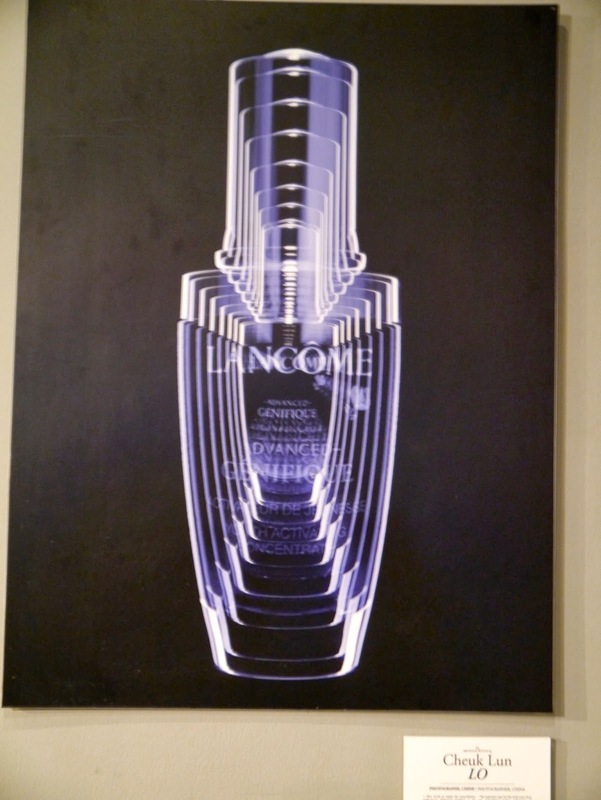 Have you tried out Lancome product ? 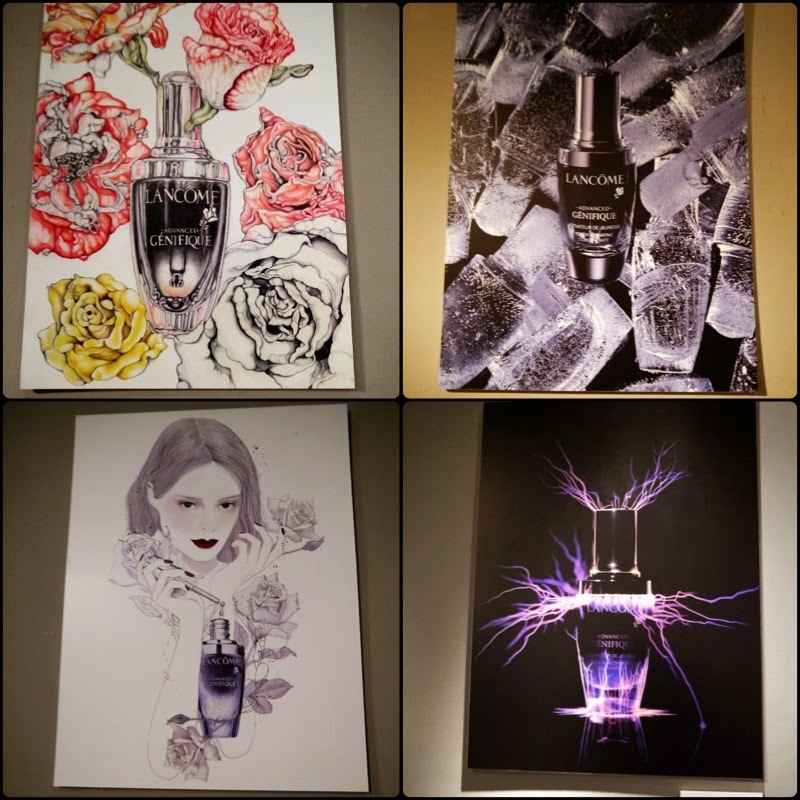 Share with us your experience with Lancome.